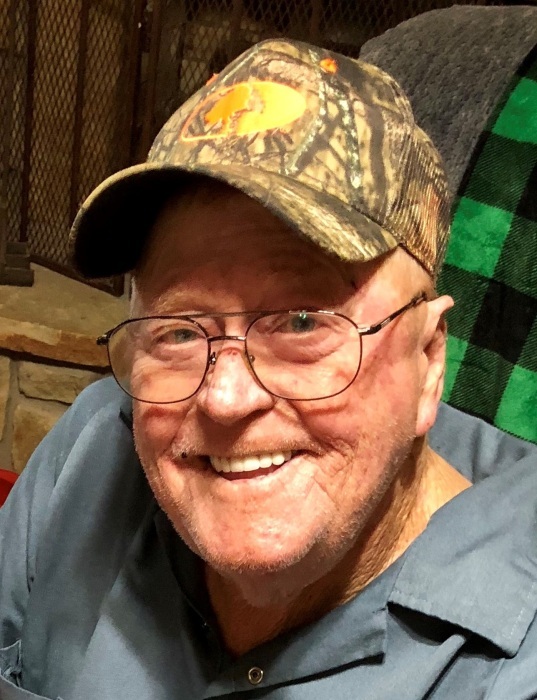 Alvord ~ James Henry Morrow, 72, went to be with our Lord Sunday, December 2, 2018, in Decatur. Memorial is 1:00 p.m. Thursday, December 6, 2018, at Hawkins Funeral Home Chapel in Bridgeport. Speakers include Bobby Akin and Randall Akin. James was born October 13, 1946, to Clyde Clement and Dorothy (Newton) Morrow in Fort Worth, Texas. He was united in marriage to Zetta Ann Akin on October 22, 1966, in White Settlement. James proudly served our country in the United States Air Force as a Master Sergent where he retired. He was a Mason. He was preceded in death by his parents; and 1 brother. Those left behind to cherish his memory are his wife of 52 years, Zetta Ann Morrow of Alvord; his daughters, LeeAnn Gilliland and husband Michael of Alvord, and Laura Miller and fiance Ronald Ballard of Alvord; his grandchildren, Justin Gilliland and wife Autumn, Lacy Garris and boyfriend Matt Veld, Brenda Morales and husband Justin, Frank Evans, and John Miller; his great-grandchildren, Paighton, Kaleigh, Madi, and Jackie; his nieces, Dorothy and Judy Morrow; extended family and a host of friends.